The factory at full length is 150 meters, contains equipment lines necessary for metal plate processing, coating, assembling, inspection and packing, and produces various instruments and facilities. 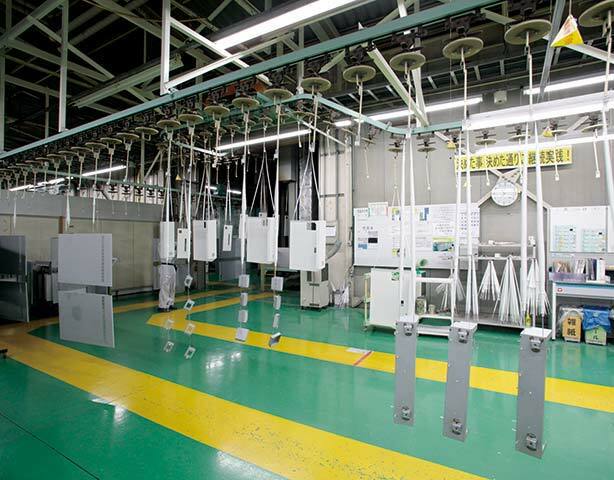 It forms the facility’s consistent assembly and production line. Laboratory products are built up by using cell production method for production of small lots. Our production system always matches purchase orders, allowing short delivery time and adequate stock and supply management. Furthermore, our proprietary system, YPS (Yamato Production System), enables intelligent planning and efficient production activity on every step of the supply management chain – from the initial order to the final shipment. Our flexible production of industrial products focus on rapidly changing market demands – 3D X-Ray Microscopic CT Scanner to analyze internal structure and defects in high definition with non-destructive inspection and plasma products for pretreatment purpose of asbestos analysis. Even on the early stages of product design and development, we establish quality control systems to each process through a DR (Design Review) System, using standardization in assembly lines, inspection and guidance by supplier, intermediate inspections, and complete inspections after assembly and plan maintenance improvement. At the final inspection, we carry out all quantitative tests on every product – functionality, performance and safety, to provide the highest quality product to our customers. Raw material (steel, stainless steel, and aluminum) are consistently processed here to the next process line; punching and cutting by NC (Numerical Control) with an NCT automatic processing system, bending and welding. In addition to conventional solvent coating (30 micrometers thick), we also use powder coating (60 micrometers thick) since January 2007. The performance and line operation, which depends on the products being built, has improved. Depending on order trends, we can cope with mass production in a short time period by being flexible and using cell production methods. Furthermore, we continuously try to improve our line and increase efficiency in any situation possible. Final products are reviewed with strict product inspection criteria such as appearance, ground bonding, insulation resistance, and temperature adjustment in order to ensure and maintain the Yamato Brand. Located in the southern part of Yamanashi Prefecture. Develops and produces scientific and laboratory instruments, research facilities, analytical / measuring instruments, industrial inspection and medical devices. We have started to manufacture general purpose scientific, laboratory and industrial instruments such as ovens, autoclaves and aging chambers in Chongqing, China since March 2006. 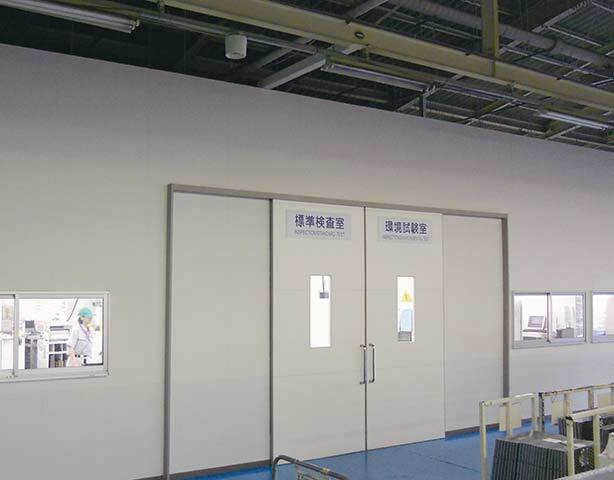 There, we have developed an original, high-tech manufacturing system, so we can sufficiently manufacture and establish the high quality Yamato Brand in China. 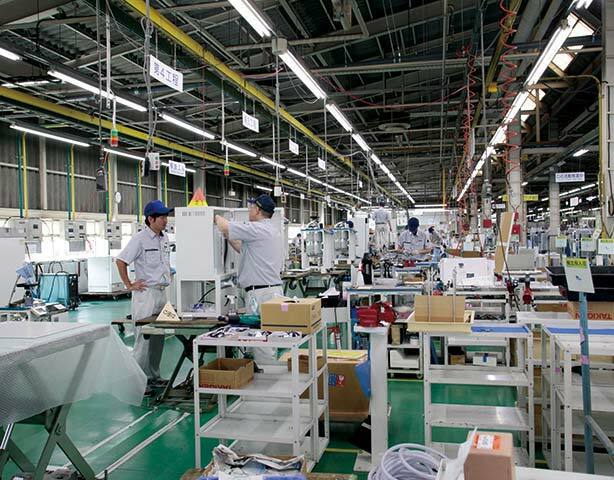 Yamato Research and Development center is critical to the advance of our product lines and enhances our manufacturing strength. Our researchers strive to develop new products based on collaboration with universities and institutions, to incorporate the latest technology and industry trends. Many of our products carry the CE mark certifying safety electrical conformity for use in the European Community. The CE mark indicates a product conforms to electrical safety and other specifications required by the Council of European Communities. 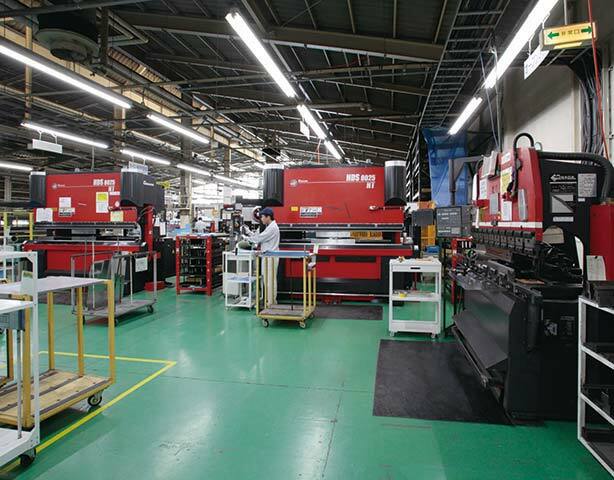 Yamato manufacturing operates on the standards of ISO 9001, ISO14001, and ISO 13485. Member of Laboratory Products Association.